This impressive building is ideally situated with easy access to all areas of Manchester, close to major transport links and has the added benefit of dedicated on-site parking accommodating for over 100 vehicles. 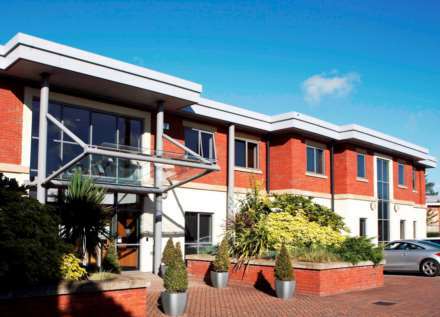 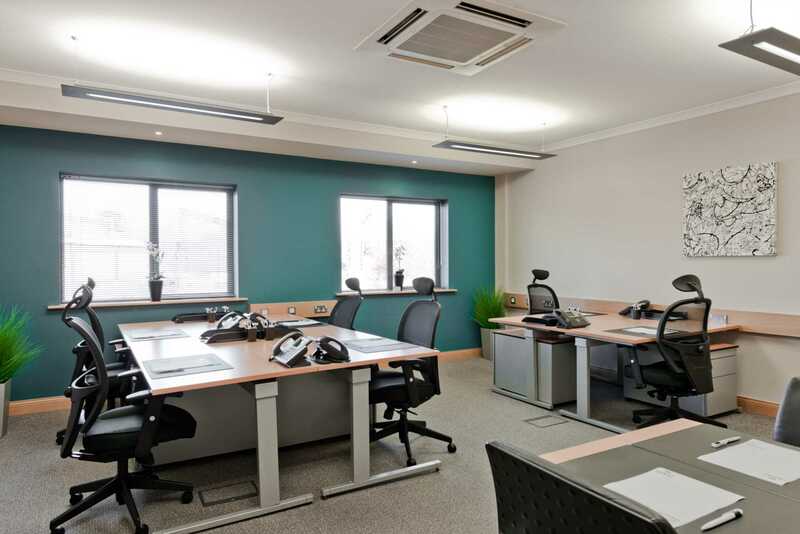 Offices range in size from 1-20+ workstations and are furnished to a high standard with air conditioning, feature rich telephony, and high speed internet connectivity via a leased line supplying minimum 100Mbps to every office. The price of £3,000pcm is for a twelve workstation suite. 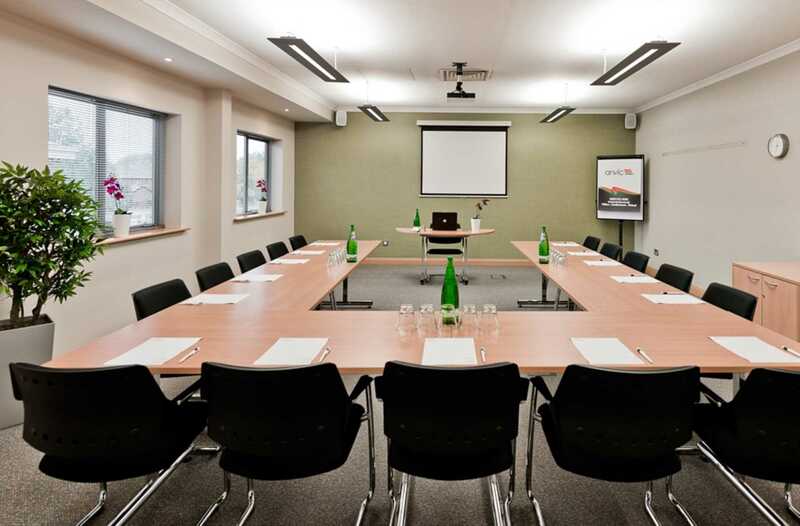 Get in touch for a tailored quotation.